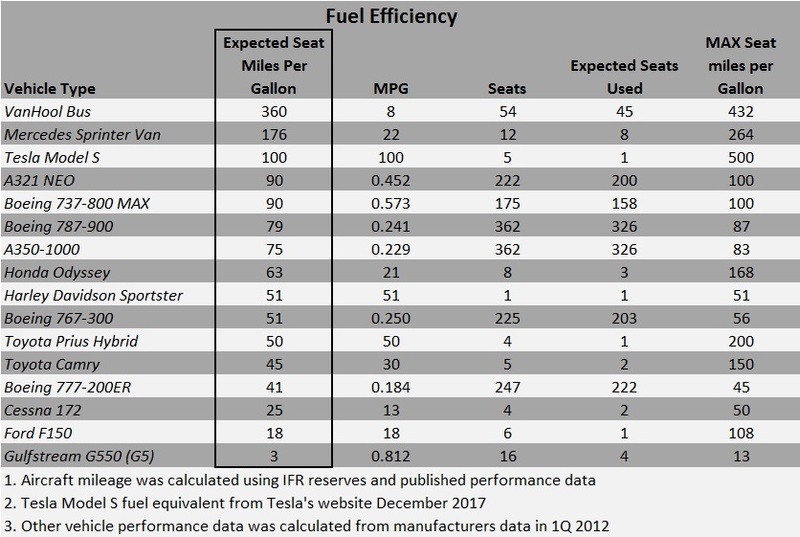 Pingback: TIL A Boeing 737 gets better gas mileage than a Honda Odyssey, a Toyota Camry and a Harley Davidson Sportster (per person) via /r/todayilearned | Why are we here? 2. Because jets are much faster than surface vehicles, people tend to travel much further when they travel by jet, which results in much higher fuel consumption.